Ray and his family cater for everyone, whether it’s a hearty breakfast to get your morning off to a good start, a tasty snack, afternoon tea or a grab-and-go lunch. 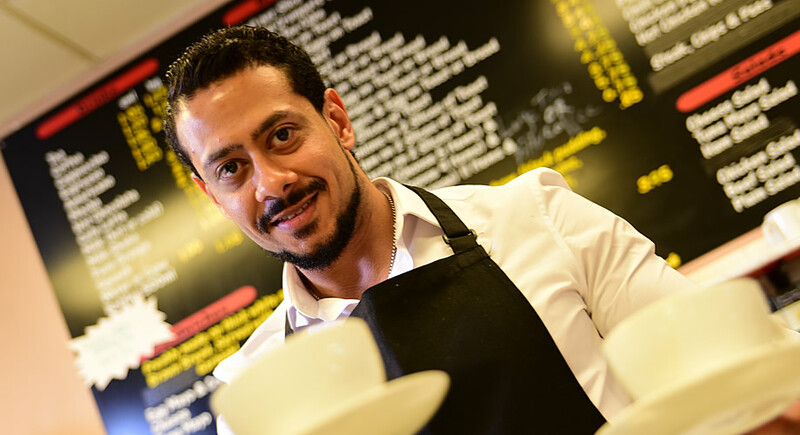 Ray continues to give the customer what they want, typical scrumptious food to whet any appetite, trading for over 20 years, the family take pride in being the best traditional English café in Chester. Weekly offers to be had and a loyalty card for returning customers. Not just a café, we are a family.